When did our perspective get so messed up? We say we can’t afford a personal trainer or coach to help guide us, or therapist to treat our aches and pains, yet we’re spending money every month on unproven supplements. 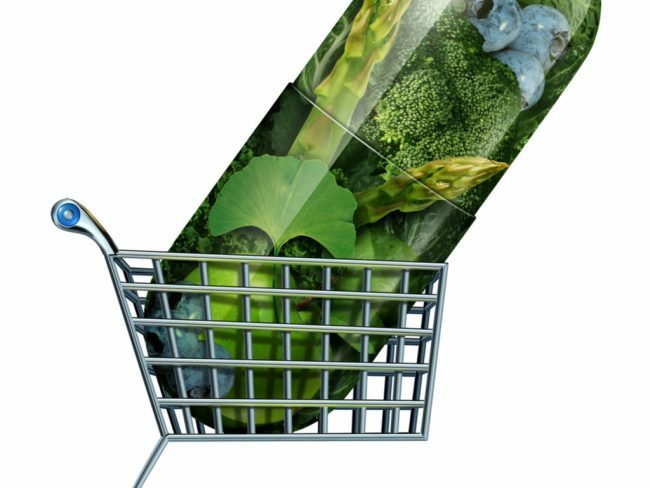 Why are supplements often our first purchase decision when we decide to start a new health and fitness routine? And at the same time we’re looking to magazines and generic workout and food plans to guide the most important aspects of our routine. 1 – Mindset. Will you stick to the routine? If not what or who can you find to be accountable to, or find motivation from. 2 – Nutrition. Do you have the right plan for you? Are you buying quality produce? 3 – Fitness. What’s your training plan? Is your plan the best plan for you? 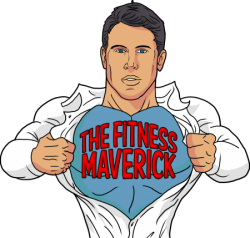 Have you ever considered investing in a proper workout plan built specifically for YOU. 4 – Supplements. The least important component. But are you spending your money wisely, or just hoping for a placebo effect? A good health & fitness professional is like a good tax accountant. There may be an initial outlay, but they’ll save you much more money and stress in the long run. They’re a wise investment. Many supplements on the other hand are like the tax accountant you never see or hear from. You don’t know whether they’re a good investment or not. You don’t know whether they’re saving you money or costing you. But you still continue to pay for their services. Invest your hard earned money wisely. A month of supplements could cost you hundreds. For the same price you could pay for a trainer to put together a plan specifically for you, and become accountable for your progress for that entire month. And you say a trainer is too expensive. Which do you think will produce the biggest results? Hopefully that’s a no-brainer.Supplements are not useless, and many have huge benefits, however much of our focus is in the wrong place. Aggressive marketing from big supplement companies have messed up our decision making, and massively influenced our buying decisions. Supplements are an add-on, things that may enhance our response from a good training and nutrition plan, or fill the gaps left in our diet. That’s it. Supplements are not magic, and can not compensate for a bad diet or exercise plan. And no amount of natural anti-inflammatories like curcumin or high dose fish oils, for example, will cure an injury!! If there’s inflammation or pain, there’s a problem. Seek a therapist first. Many supplements are the result of overhyped marketing and unproven statements about their effectiveness. 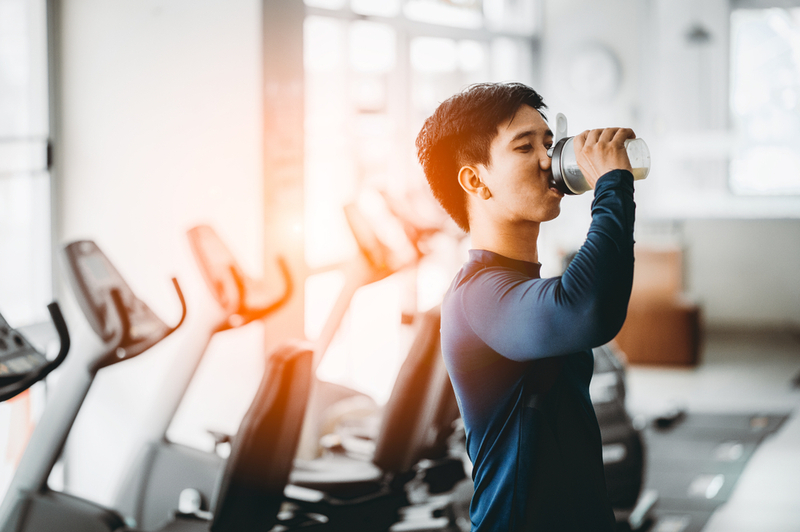 Just because you see your favourite fitness celebrity or TV personality using a certain supplement, it doesn’t mean that supplement actually works. Do you think Penelope Cruz really uses Ole skin care products, or David Beckham really drinks Pepsi all of the time? Probably not. It’s marketing. Learn to see through it. You may even notice supplement adverts pop up on this page. That’s because this page runs google ads, and supplement companies are paying google to get their messages out there. They’re everywhere. The supplement industry will be worth a staggering $278 billion by 2024. And that’s all because of aggressive marketing, and how that’s conditioned our own spending habits. Let’s be clear we’re not bashing supplements here. There are many articles on this website outlining their effectiveness. And there are many ethical companies out there with good intentions. This is intended on being thought provoking, and give perspective to your supplement habits. Learn to understand what supplements are, and what they’re not. Learn that most supplements out there do not do what they say on the packet, or their effectiveness is extremely exaggerated. Learn to prioritise your supplement needs to deal with your nutritional deficiencies first, before thinking about adding in extras. But above all consider investing in things that will play a much bigger role in your overall health and fitness success. Your fitness and nutrition plan, and prioritising real food should always come first.